Home NEWS & EVENTS The 8th Grade Class of 2018 is holding their last fundraiser of the year at Chipotle in Lodi on May 1st from 4 pm to 8 pm. 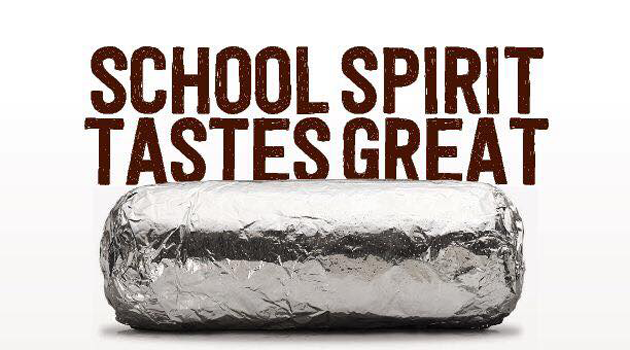 The 8th Grade Class of 2018 is holding their last fundraiser of the year at Chipotle in Lodi on May 1st from 4 pm to 8 pm. Show this flyer on your phone and tell the cashier before paying! Online orders and gift cards do not count towards this fundraiser.